A modality is a method, tool, or type of treatment used by a clinician. 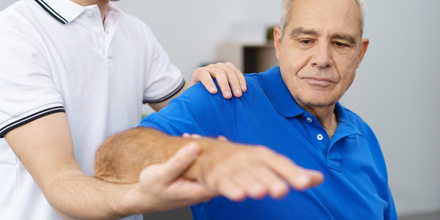 Physiotherapists at pt Health are highly trained in the field to treat specific conditions with the most relevant and up to date clinical practices. pt Health physiotherapists have advanced clinical knowledge and experience in a wide range of physiotherapy treatment modalities to help you recover, feel better, and get pain-free. 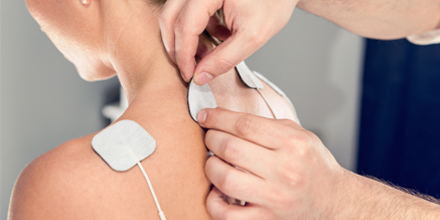 Using electrical stimulation to help restore muscle function, reduce muscle spasms and pain particularly after injury, stroke, or other incident that results in loss of muscle function. 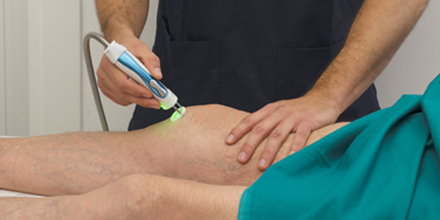 Laser Therapy treatment is a non-invasive therapy that makes use of intense beams of light of specific wavelengths to help reduce pain related to your injury. Phonophoresis is a therapy that involves usage of ultrasound so that topical drugs can be absorbed effectively and at a faster rate. Phonophoresis can help achieve profound results compared to medicines applied by hand. Using hands-on techniques like manipulation and mobilization to reduce pain, increase range of motion, reduce or eliminate inflammation and facilitate the ease of movement. A complete method of assessment, diagnosis, and treatment designed by Robin McKenzie to help diagnose and treat issues of the musculoskeletal system. Latex free cotton therapeutic tape (commonly known as k-tape) is used to reduce pain, improve athletic performance and prevent injury. A unique massage technique that jump-starts the pumping action of the lymphatic vessels to help reduce swelling and encourage drainage. Discovered by Brian Mulligan, the Mulligan concept is the a group of mobilization and movement manual therapy techniques used to reduce pain and restore function to painful injured joints. 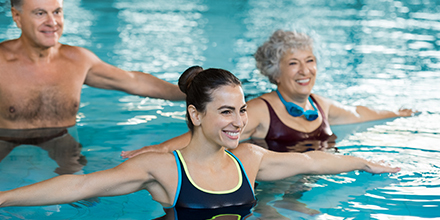 Using gentle supportive movements to stimulate the joint and reduce pain, stiffness, and muscle spasms. Diagnose and treat benign paroxysmal positional vertigo (BPPV), the most common type of vertigo. Combined, the Dix-Hallpike test and Epley Manoeuvre have a 90-95% success rate. 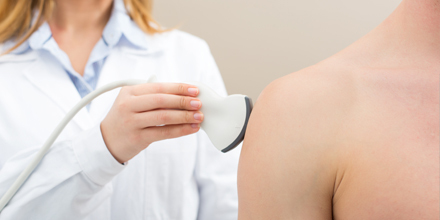 Address issues of health, wellness and fitness with the guidance of a registered physiotherapist. 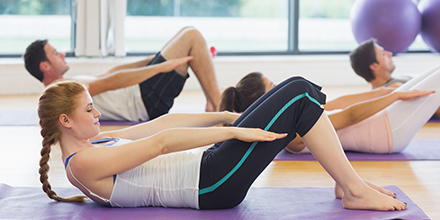 Get a custom treatment plan to help with recovery, fitness, and health goals.